Don’t worry, I’m not going to burst into a chorus of ‘Life is full, full of surprises…’ (although I did love that show; never a dry eye), instead I’m going to talk about a little gem I had last night. 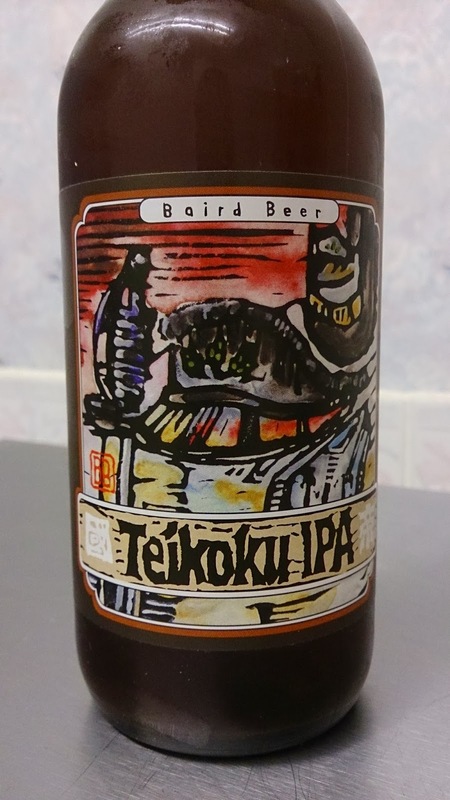 You know how it is; you have a rough day at work, you get home and you think you’ll crack open something special to cheer yourself up and last night it was the turn of Teikoku IPA (6%) from Japan. I’d picked it up from Borough Market the week before. At a fiver it was a bit pricey, but it’s not like I’m shopping there every week! 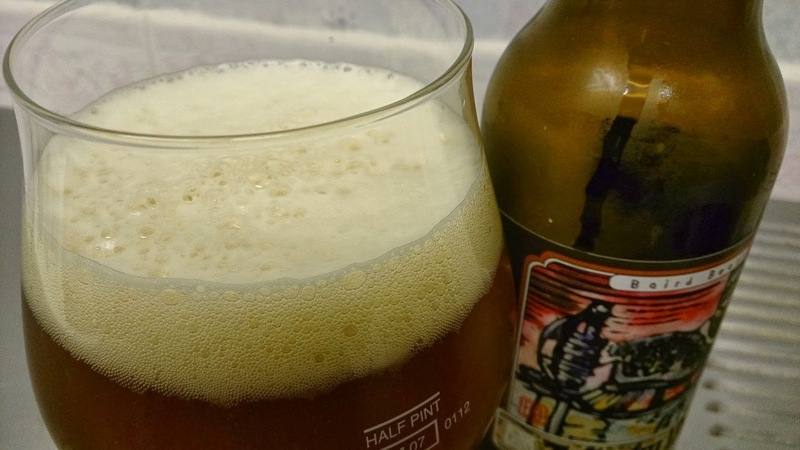 I wasn’t feeling too confident about this beer as I’ve never had a Japanese beer that’s really hit the spot, but this IPA was an absolute delight. It poured amber with a foamy off white head that dissipated fairly swiftly. At a first sniff it had a flowery, citrus aroma with some caramel coming through. And, at last, the tasting… BAM. Straight in there with an eye watering bitterness that faded almost as soon as it had arrived, followed by the tangy edge of grapefruit and citrus common to many IPAs. Once that had subsided it was followed by a rich, almost portery finish with hints of coffee and chocolate, which was another pleasant surprise. 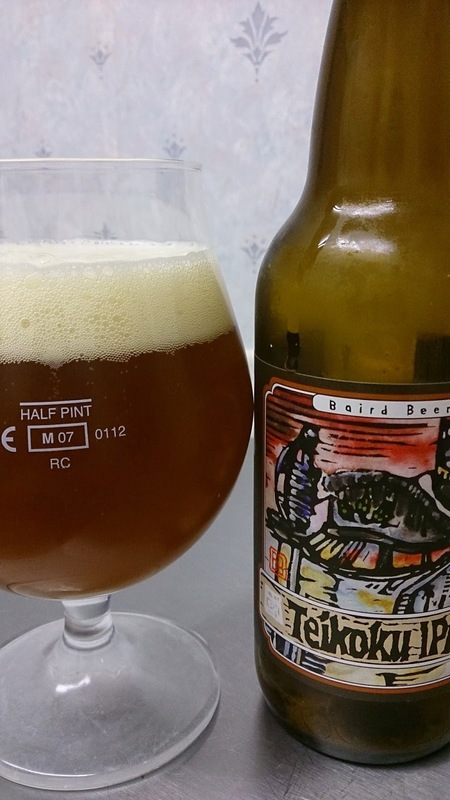 What a complex beer! And what a corker! Will certainly be getting a few more of these in over time.